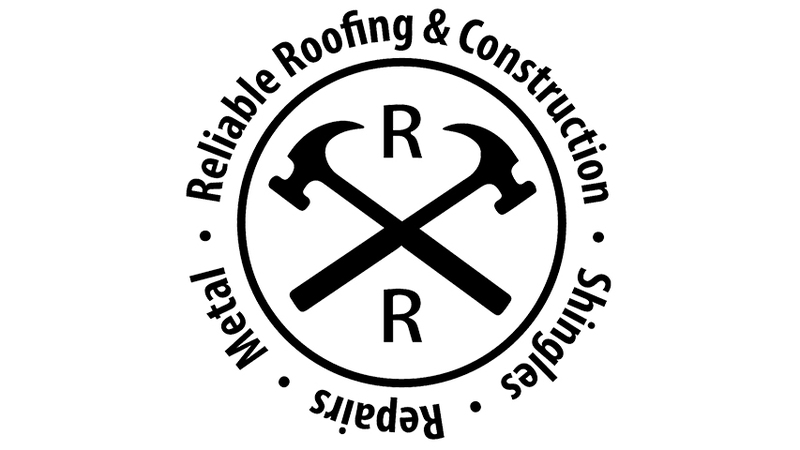 Reliable Roofing and Construction is the only certified company in the area to apply Gaco coating. Whether your flat roofing job is large or small, flat or sloped, GacoFlex S20 Series Solvent-Free 100% Silicone Roof Coatings provide a proven, guaranteed solution for renewing your weathered and leaking roof. 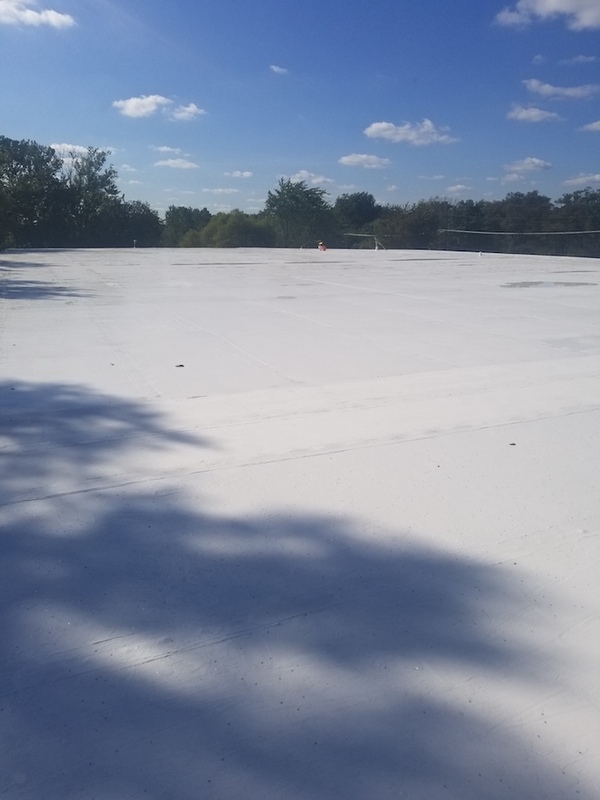 They can be applied to virtually any existing roof to create a durable, glossy, seamless membrane that seals and protects against permanent ponding water, ultraviolet light and severe weather. 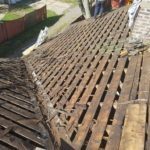 Gaco might not be the best solution for your roof. In case that is not the situation, we are able to help with a full replacement as well. 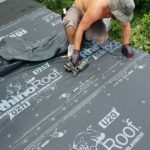 This process could consist of taking the old rubber membrane off and replacing it all the way down to new wood and insulation boards to have a solid flat roof over your family or business head.